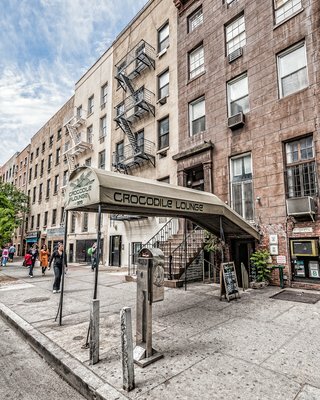 Crocodile Lounge offers something special: a free pizza with your drink. If that's not enough for you, the bar also features skee-ball, a jukebox, and a patio. This place is a dive in the best way possible.